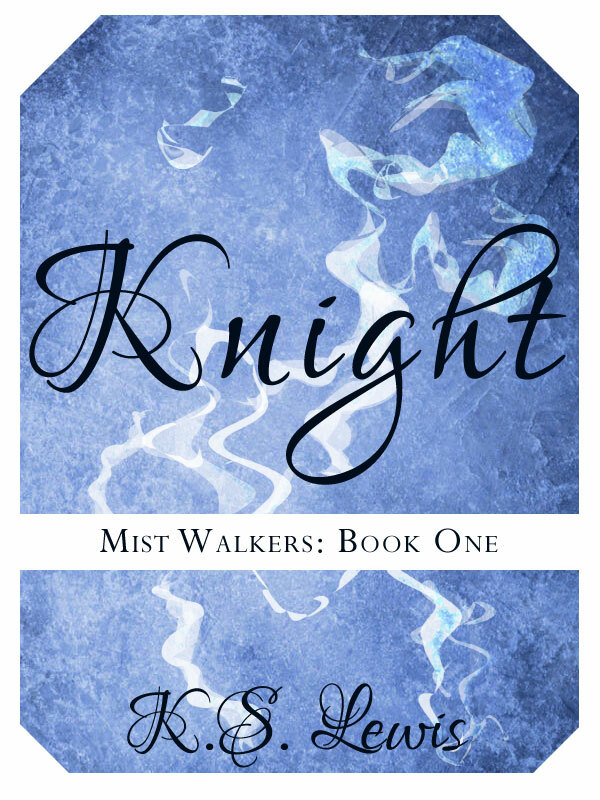 When Erin spies the mysterious Mist Walker Matthew Numorid sneaking past the city guards, life changes. Matthew is a tight-lipped, secretive, inattentive weirdo who claims no city as his home—instead, he travels the beast-infested Mist blanketing the world. How Matthew becomes an assistant professor, Erin's not sure. How Erin becomes his unwilling student, well, Erin's always had bad luck. With magic more pyromaniacal puppy than obedient force; with friends that drag her into the middle of a pack of vicious Monsters; and with a summer storm that nearly sweeps her up, what else could go wrong? A lot, she'll learn—and it may just take her life. Damsel (Book 2) Coming Soon! Welcome! My books are YA+. The Mist Walkers series and Queen novels are inspired by my love of fairy tales and fantasy, while The Chosen of Ky'kias series is inspired by my love of video games (especially RPGs) and Japanese manga/anime. Find out more here, Bio. Feel free to sign-up for my newsletter. Progress updates, flash fiction/shorts, and more. Will come out every 3-4 months.